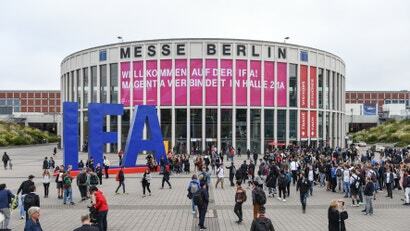 IFA is Europe’s largest technology trade show and its origins go back to to 1924, a solid 50 years before CES was even a thing. And just because it takes place in far away Germany, doesn’t mean we don’t care. IFA was the first place people were introduced to the compact audio cassette and early portable TVs. 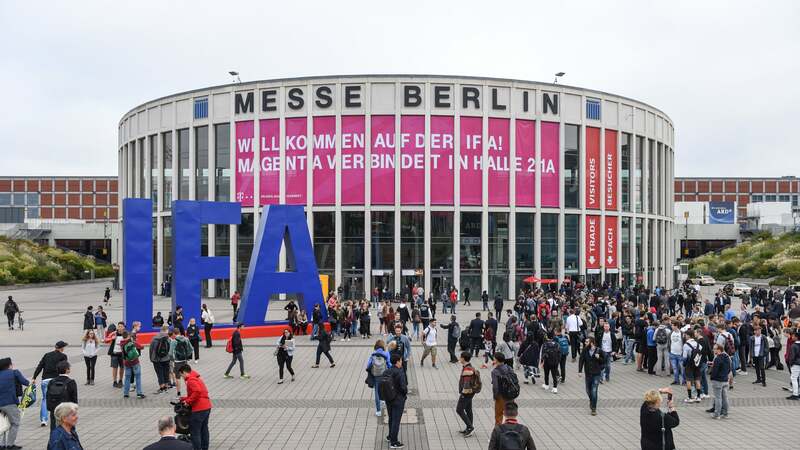 Here’s a look at all coolest stuff from IFA 2018. In another IFA first, both Samsung and LG debuted their first consumer-ready 8K TVs this year in Berlin. 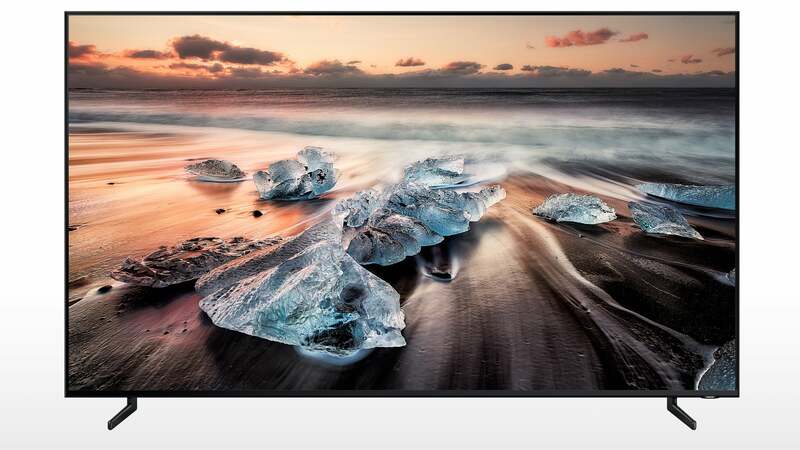 Set to arrive in September, Samsung’s Q900R will come in four sizes (65,75,82, and 85-inches) and feature super bright 4000-nit QLED displays with HDR10+ support and improved upscaling for lower-res content. Meanwhile, LG’s offering bests Samsung’s largest by a whole three inches, with its 8K QLED panel measuring 88 inches across. And if that’s not big enough, LG also showed off a gigantic 173-inch micro LED TV at IFA, though sadly, that set will have to make do with a max resolution of just 4K. When I heard Acer was announcing a gaming chair at IFA, it seemed like a logical expansion to the company’s ever-growling line of Predator gaming accessories. But the Thronos isn’t just a chair, it’s a battle station. Sporting three 4K 27-inch monitors, a wraparound steel frame with a rotating motorised cockpit, tons of RGB lights, and room for a beastly desktop, the Thronos has everything you need to make your PC gaming dreams come true. It even has special slide-out trays for holding your keyboard and mouse so you can game when the chair tilts back up to 140 degreess. Acer hasn’t revealed official pricing or availability info for the Thronos, though this is clearly a case of if you need to ask “How Much?,” you probably can’t afford it. 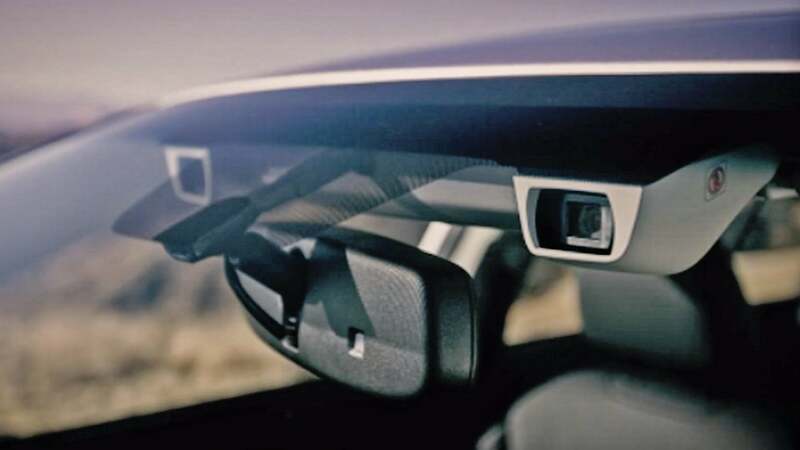 Earlier this year at Computex, Intel teased us with its Tiger Rapids concept that featured a standard LCD display on top and an e-ink screen on bottom. It was a weird mashup that seemed too wild to ever see production, until Lenovo went and made it real with the Yoga Book C930. Not only does the e-ink screen serve as a keyboard during typical laptop duties, it can also be used independently as a standalone ereader, or as a drawing and note taking device using its included pen and built-in stylus support. Compared to the original Yoga Book, Lenovo’s second-gen successor has also gotten slightly larger thanks to a new 10.8-inch display, while its specs have been refreshed with an Intel Core i5-7Y54 CPU, 4GB of RAM and up to 256GB of SSD storage. However, with a starting price of $1,999, the C930 costs a lot more than the OG Yoga Book too, and this time, there’s no Android OS option either. Windows 10 is all you get. 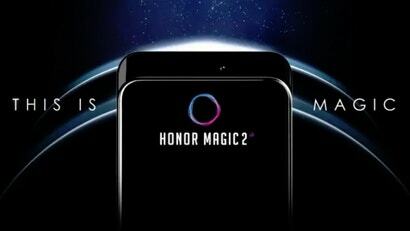 Shortly after MWC, it was clear smartphone notches were already passé. But at IFA 2018, the Honour Magic 2 and Xiaomi’s Mi Mix 3 suggest that on top of being deeply uncool, there might not be a need for notches at all. In front, both phones features what are practically bezel-less screens with only the tiniest of outlines running along their edges. Meanwhile in back, there’s a slider with a front-facing camera that pops up manually instead of via motors whenever you need to snap a selfie. It’s such a simple, low-tech solution that it makes you wonder what took companies so long figure it out. While new silicon isn’t always super exciting, new processors from Intel and Huawei could have a impact on upcoming laptops and phones. All of Intel’s new chips feature integrated Gigabit W-Fi for even faster untethered networking and a new DSP to help onboard digital Assistants like Cortana and Alexa communicate better. The new power-sipping 5-watt Y-series chips should allow for some exceedingly thin laptops designs. As for the new U-series CPU, Intel says its improved integrated graphics are at least 10 per cent faster than those found on 7th-gen chips, while battery has been extended up to 16 hours of continuous video playback. 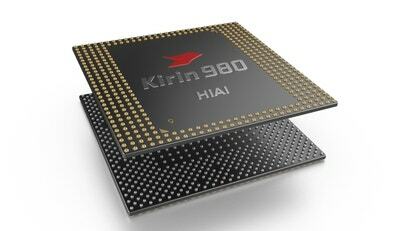 Then we get to the Huawei Kirin 980, which will debut on the Mate 20 when it launches later this fall and has what Huawei claims is the world’s first commercial 7nm system-on-a-chip. Comprised of new Cortex A76 cores, dual NPUs (neural processing units), and a Mali G76 GPU, Huawei expects the Kirin 980 to boast 20 per cent better overall performance and 40 per cent less power draw versus last-gen processors. Those would be some pretty significant gains, but with Huawei once again in the news for potentially juicing benchmark results, we’ll have to wait until the Mate 20 gets released to know for sure. Throughout the years, as Android Wear (now known as Wear OS) evolved, it started to stray further and further away from being the smartwatch platform it was supposed to be, and instead turned into a solution for fashion brands like Fossil, Luis Vuitton, and others to add very simple smartphone integration to their sorta-techy timepieces. 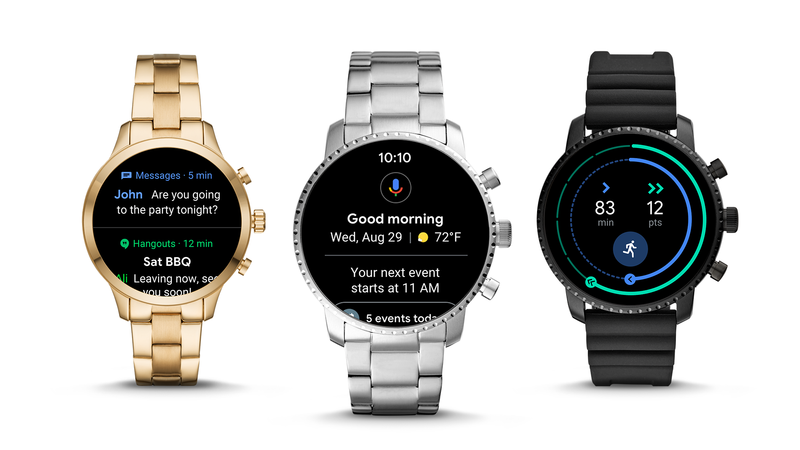 But with the latest update to Wear OS, Google has simplified the whole platform with a more streamlined interface and updated major apps like Google Fit to have tighter integration and much more sophisticated health and fitness tracking. And when combined with potentially new purpose-built smartwatch CPUs coming soon from Qualcomm, new Wear OS Watches could be in line for a top-to-bottom improvement before the end of the year. Even though Nubia claims it will sell the device, I still think there’s a good chance the Nubia-α never makers it to market. 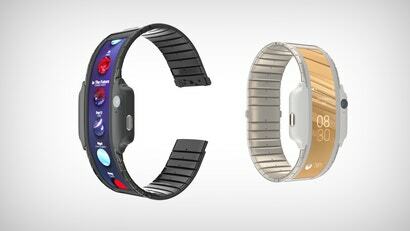 But still, I can help but appreciate the audacity Nubia had in bringing something this clunky, yet futuristic to IFA. 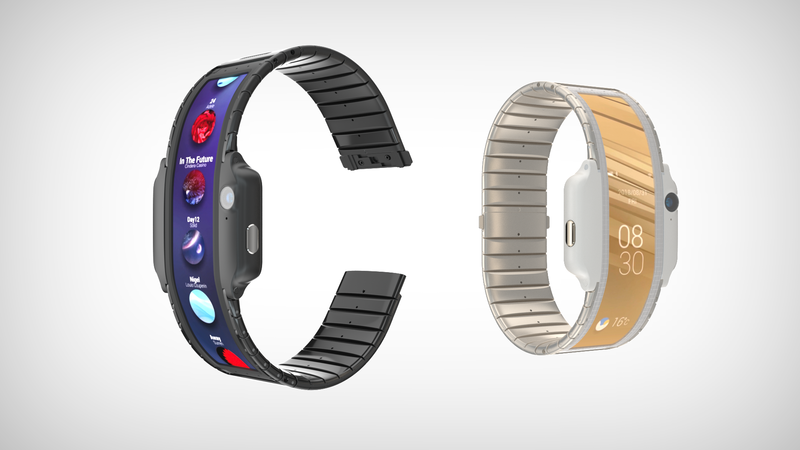 Thanks to a unique flexible display that extends onto the band and built-in 4G, the Nubia-α is one part phone, one part watch and both cool and incredibly awkward at the same time.